WelcomeHeritage Rajendra Villas Palace is situated near Sri Chamundeswari Temple. 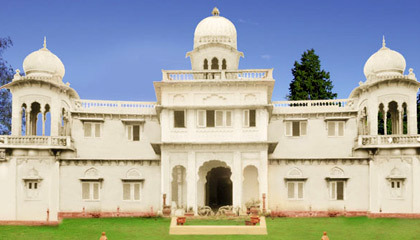 WelcomeHeritage Rajendra Villas Palace is an invigorating imperial hotel in Mysore. Snuggled on top of Chamundeswari Hill, at 1,000 feet above the city, the hotel enjoys a pleasing atmosphere throughout the year. The hotel, with a royal edifice majestically standing in the midst of lavishly endowed lawns and gardens, is a blissful retreat for the travelers. Gripping location, unmatched hospitality, world-class amenities and impeccable services make Rajendra Villas Palace a first-rate destination to experience a heavenly stay in Mysore. 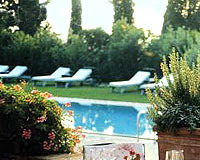 The hotel has elegantly appointed 31 rooms, classified as Deluxe Room, Executive Suite and Royal Suite. 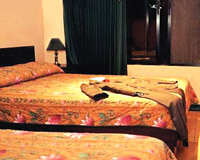 Each of the rooms is decked up with antique furnishing and featured with the most modern conveniences. 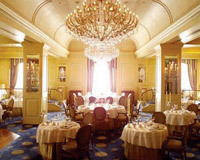 Canopy: A multi-cuisine restaurant to have scrumptious delicacies. Chariot: A well-stocked bar offering a range of quality drinks and cocktails.